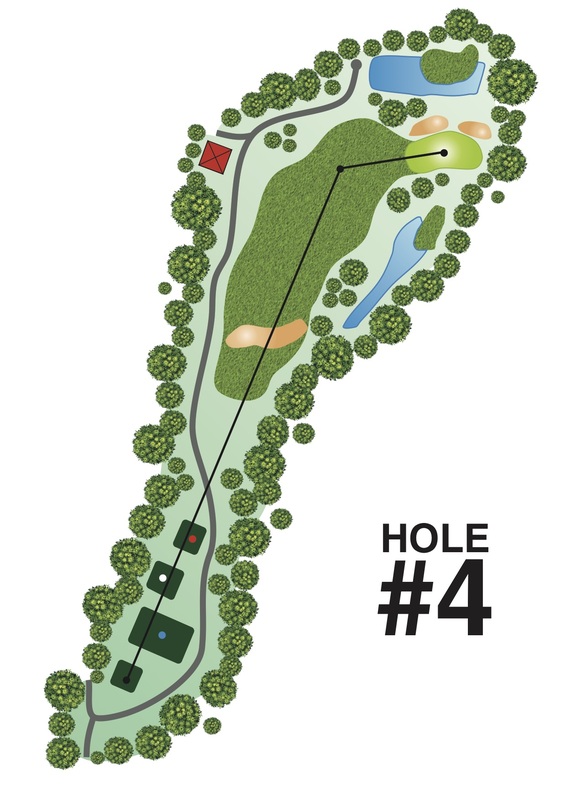 This is the shortest Par 4, the water and wetland to the right of the fairway will always be on the golfers’ mind. Under the right wind conditions, the strong golfer may attempt to reach the green with his tee shot. If that’s the intention, care must be taken to ensure the front players have left the green completely.